Yes, it is cold enough out there for us. It doesn't even matter where there is — if you live in the United States right now, it's probably Polar-vortex-level freezing. But thanks to the Weather Channel's list of the 20 coldest big cities in America, you know exactly where you stand as far as wind chill-induced misery goes. Is it colder in your city than where your friends live? Colder than Boston? Colder than — gasp — Chicago? 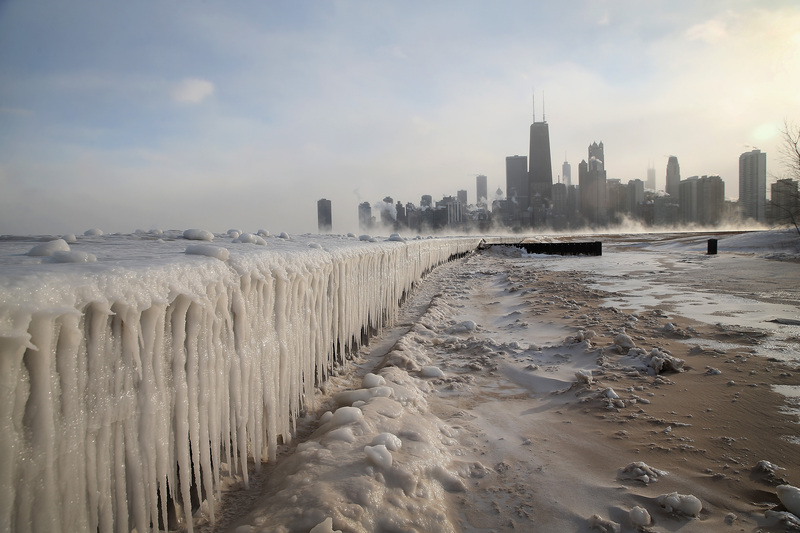 Find out more about the average and record lows for each city at weather.com.